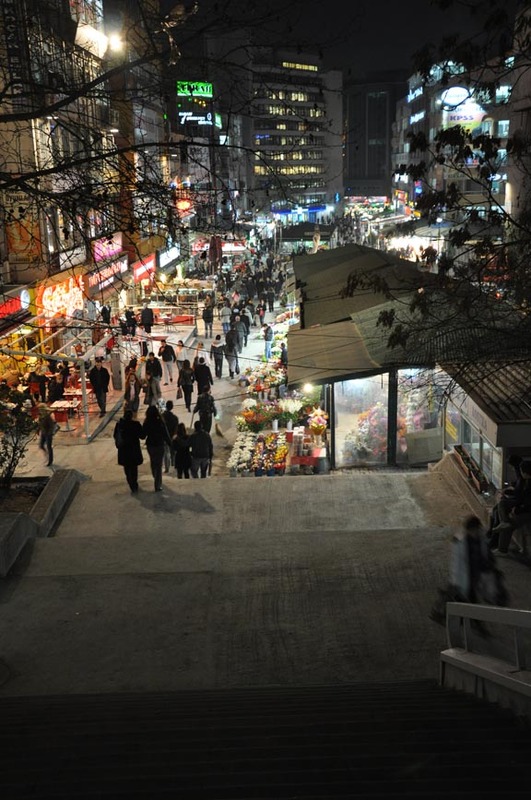 The plan of Ankara relies heavily on traffic and movement for its legibility. 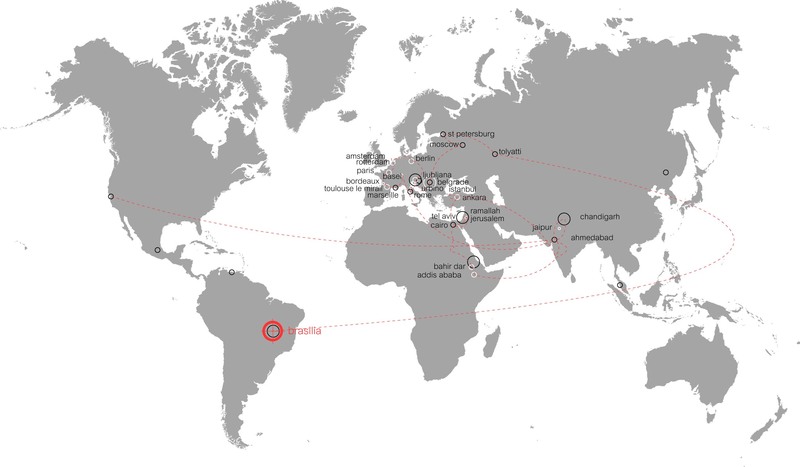 And now, as almost all of the original architecture of the 1930s and 40s (with the exception of the monumental administrative sites) has been destroyed, the streets and their relationship to the surrounding buildings are the clearest point at which the changes in the plan can be seen. 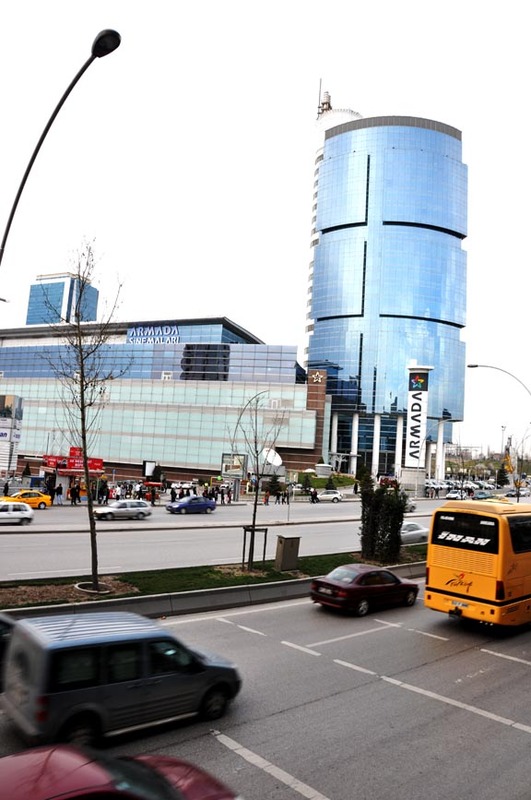 In many ways, the main thoroughfares of Ankara have become divisive edges, catering to long-range vehicle movement. Atatürk Bulvari, the main north-south road, originally was a boulevard. 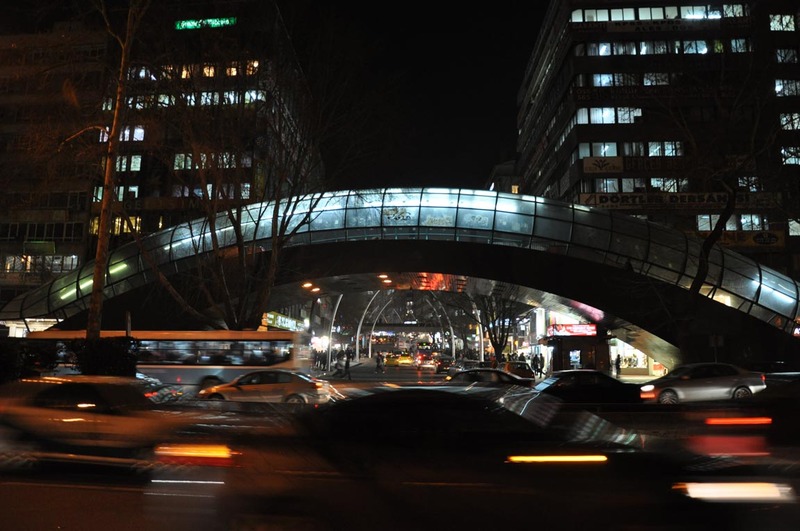 Today, the central green space has been used to create numerous underpasses, so that the road is not only difficult to cross, but has only small points at which it connects to anything in the immediate proximity. 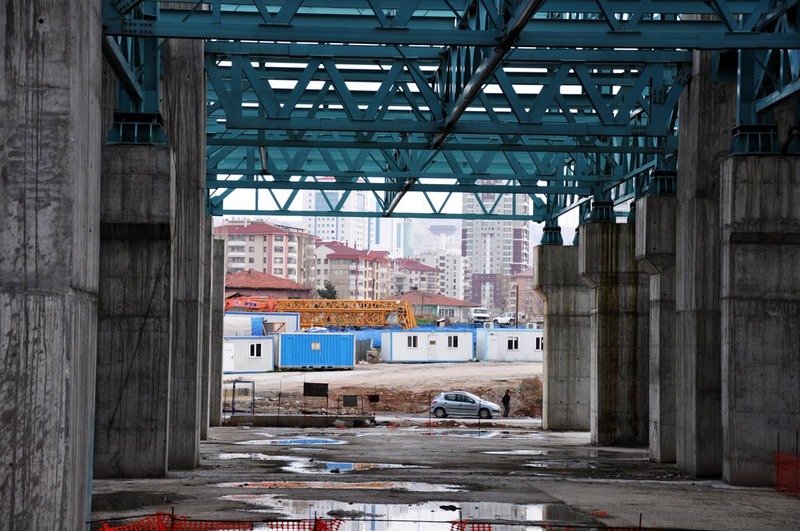 A policy of overbridges for pedestrians and trains, long pursued by Ankara’s mayor, further segregates the street terrain. 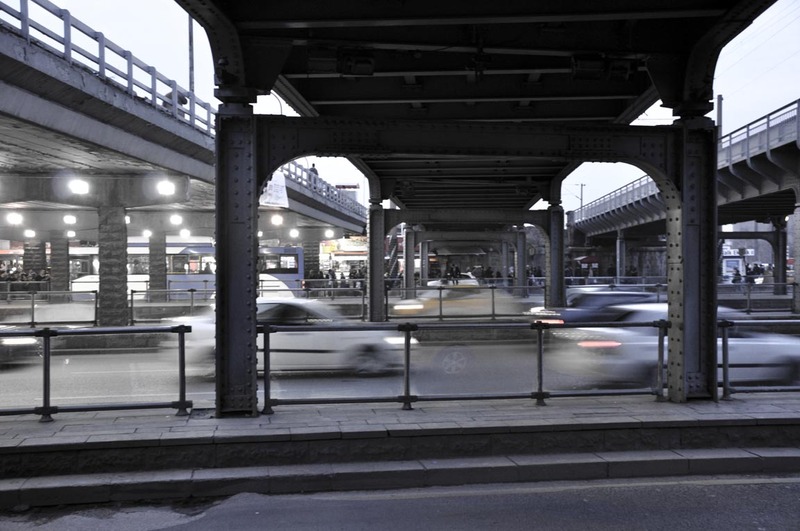 The divisions also play out between the old and new city centers along Atatürk’s transit corridor: a flyover U-turn redirects traffic from the south back toward the new center once it reaches the edge of the old city, Ulus. But there was an interesting phenomenon present (almost) along many of these main roads, in both the old parts of the city and the new. 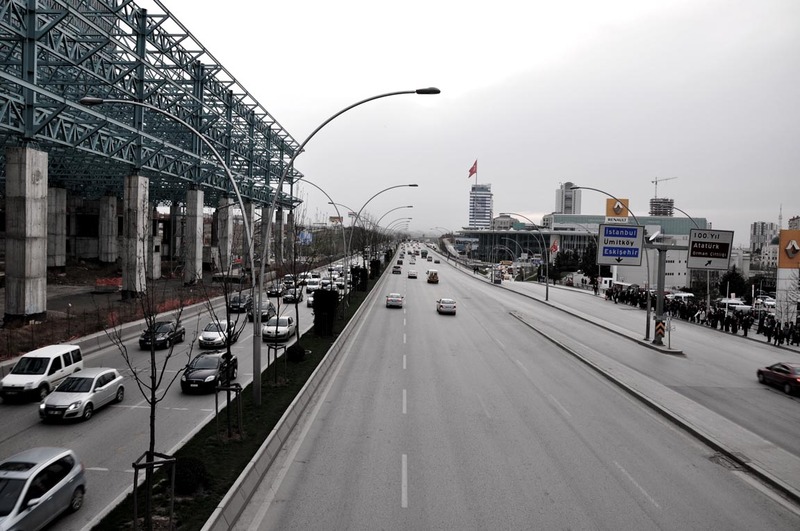 Roads running parallel to Atatürk and other mains have picked up the majority of the pedestrian traffic flow. The focus for security and for movement is on the main roads, so the side streets behind them have acted as support streets, perhaps because of the combination of their proximity to fast transit and their smaller scale, the streets attract mostly smaller scale commercial spaces, which fill the sidewalks, crowd out the cars and open the streets to pedestrians on foot. 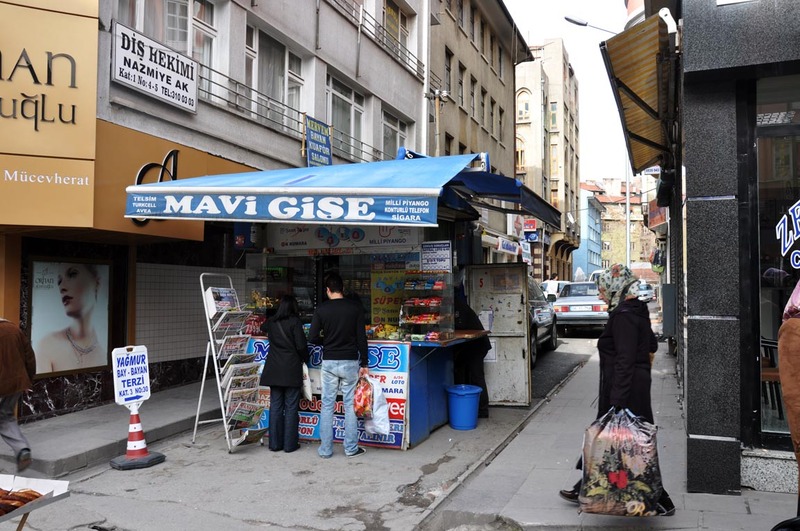 It happens in the old city and the new, and these commercial, market streets hold the majority of walkers, sometimes blocking traffic from cross streets with the strategic placement of a kiosk. 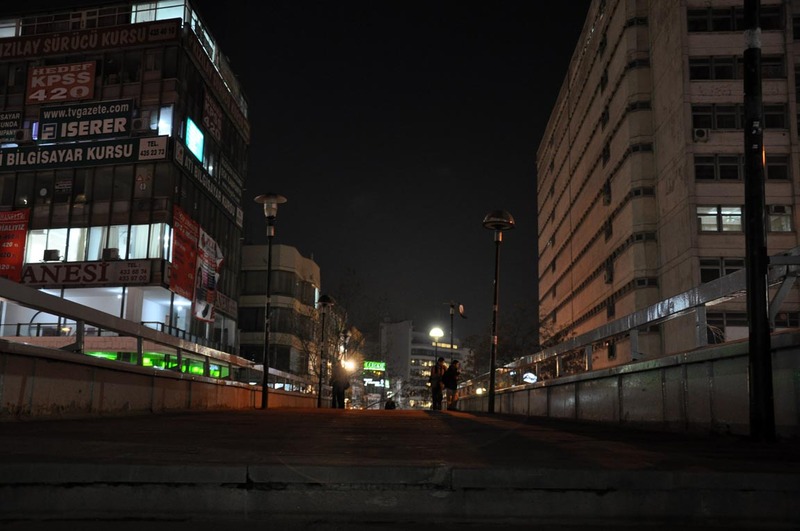 In new areas, the parallel supports are connected by footbridges, but most people prefer to risk the street traffic.